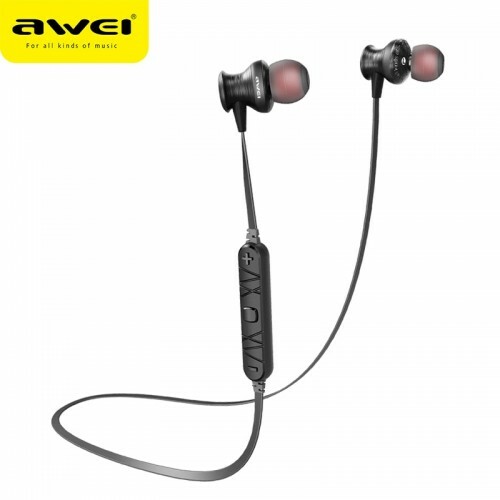 Awei A980BL Bluetooth Wireless Sports Earphone has 6Hz-24kHz frequency response with remarkable sound.Here used advanced technology of multi-point connection, supports you to connect with two phones at the same time and bluetooth V4.0 technology makes it easy and fast to pair with Bluetooth-enabled-devices. This earphone has 16Ω resistance with 20Hz-24kHz frequency response. 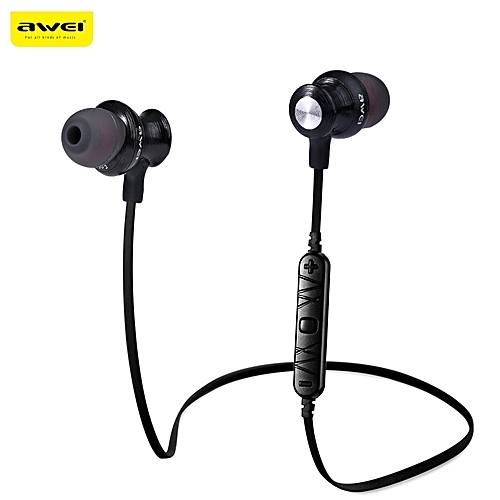 In this earphone used aluminum alloy material, which can reduce the sound refraction gives you a fine metal texture. It also has a High-Performance Mic that provides clear voice, the control unit is easy to press as well with a long service life.